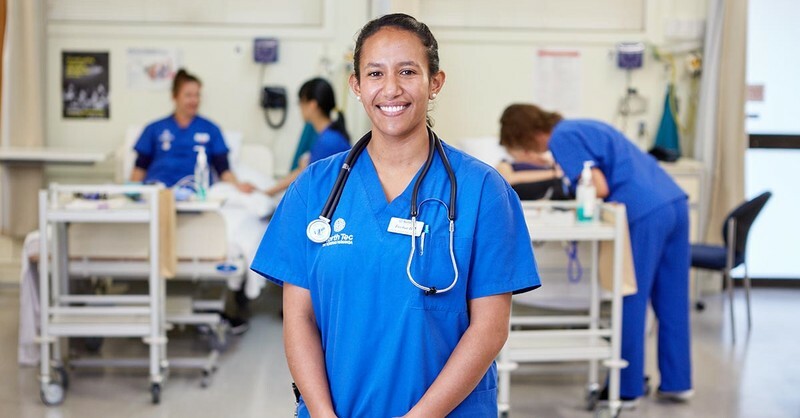 Nursing Information Evening may be the upcoming event you’re looking for. Do you want a career in nursing? Join us at our Information Evening to find out more. ILC Lecture Theatre (D340), Gate 1, NorthTec Raumanga Campus. Lecturers will be giving a presentation about the course at 5pm and will be available afterwards to answer questions. NorthTec’s Bachelor of Nursing is a 3-year programme that combines theory and clinical experience to prepare you for a career in nursing. Our blend of online learning and classroom teaching, makes the programme ideal for people with commitments that prevent them from moving away from their homes and families. At NorthTec, you’ll find a whānau-like environment where individuals are supported and encouraged to fulfil their potential. For more information, call 0800 162 100.